Hex head is easily driven with simple wrenches and requires minimal clearance above the fastener. The hex head is six-sided and ideal for easy driving and quick installation. Deep thread teeth, uniform spacing, smooth surface, ensure evenly force. Used widely in the home and office appliance, communication equipments, ship assembly and other machinery industry. 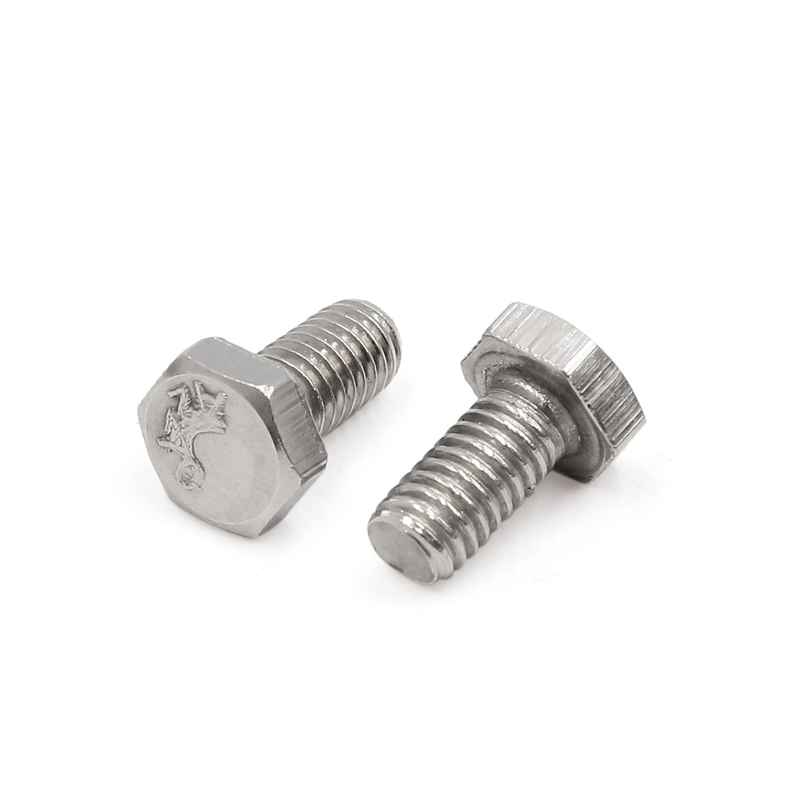 These bolts have a variety of uses for construction, agriculture and automotive applications. Universal fits for all cars, motorcycle, scooter and ect. Great replacement for the old, broken bolts/ screws in both the front and back license plates, fender, bumper or other parts you like. Also used widely in the home and office appliance, communication equipments, ship assembly and other machinery industry. Easy installation. No install instructions. Direct replacement of stock bolts. Note:Please check the size of screw on your need before buying.